Prior to starting The Canine Center, Jane was working in the IT industry leading a successful corporate career. She found herself spending all of her spare time and money on her true passion; dogs. When the opportunity came along to start her own business and take on a team that she was already a part of, she did not look back. She put retirement on the back burner and focused all of her energy into her new business. Jane is one of the few people out there lucky enough to combine her two passions; helping dogs and people find harmony, all while growing a business. Jane is an expert in dealing with deaf and disabled dogs, feral and under socialized dogs, dog anxiety, aggression, and puppy development. 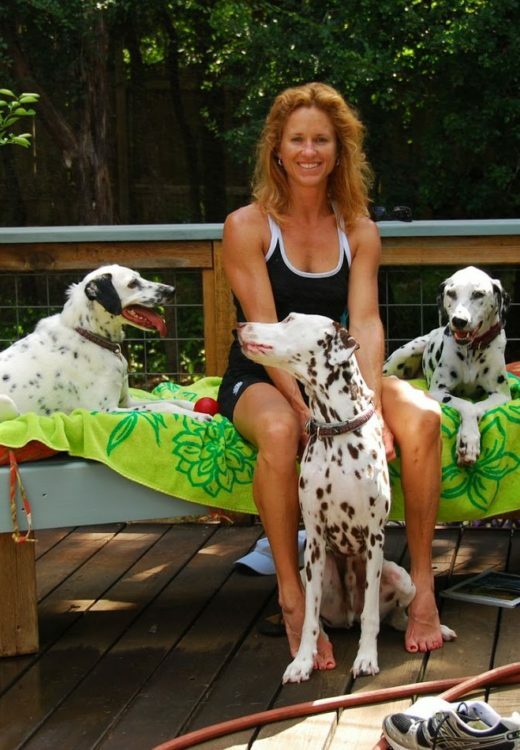 She also finds passion in working with sporting dogs. 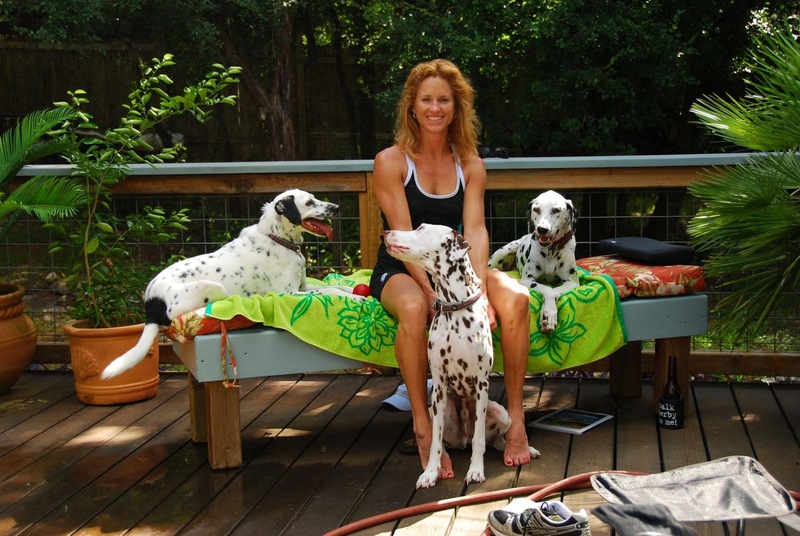 When Jane is not working, she enjoys spending time with her three dogs at home. Jane has an Australian Cattle Dog/Dalmatian mix who is her go-to training buddy, a formerly feral German Short Hair Pointer who works as a role model for other dogs, and last but not least, her working line Dalmatian who is her own personal bird dog and queen in waiting. Jane also dedicates time to fostering dogs for various rescue groups. If Jane wasn't doing what she loves at The Canine Center, you would find her on a beach somewhere.. retired.